Go is an open source programming language that makes it easy to build simple, reliable, and efficient software. It provides an expressive syntax with its lightweight type system and comes with concurrency as a built-in feature at the language level. With all these features its not a surprise that Golang is really hot these days and tons of developers are shifting towards it. While playing with Golang Packages. 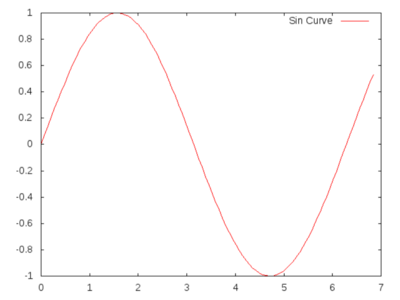 I was surprised to find out that it needs a simple plotting library for scientific computation purposes and so I decided to hack it together with Gnuplot and built a rather simple yet powerful plotting library that can easily be used by any average Joe. Let’s start with something simple shall we? 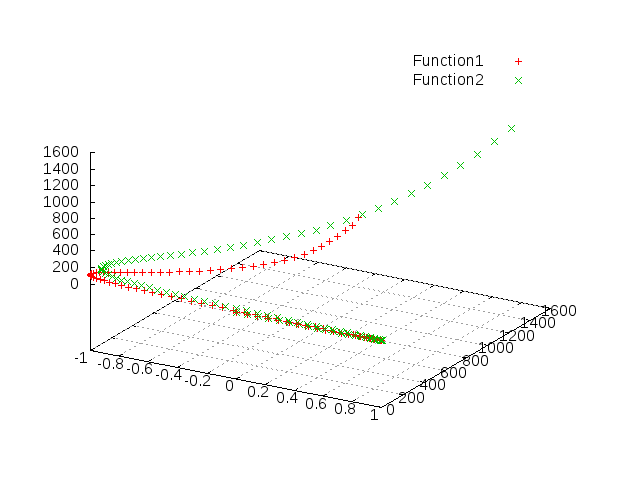 Let’s look at a simple A 2-d plot that draws over a plane to mark points. The commented code above is self-explanatory and plain. Notice how, the many customisation options available make it easier to work with your plots. That’s just an intro. 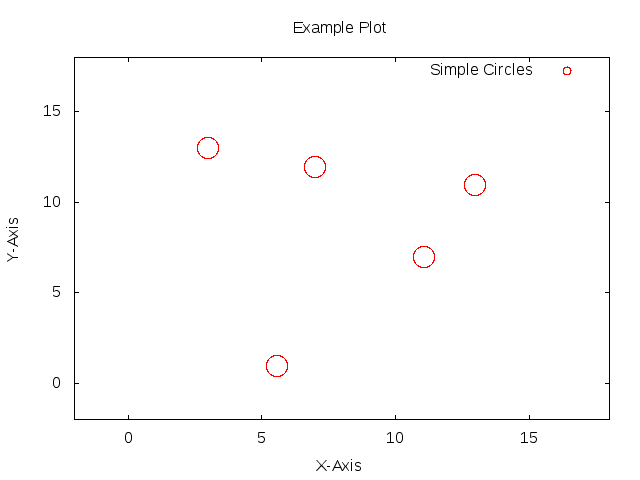 The real takeaway is that the plot type is very dynamic and supports easy adding and removing of different types of point groups to the same plot. 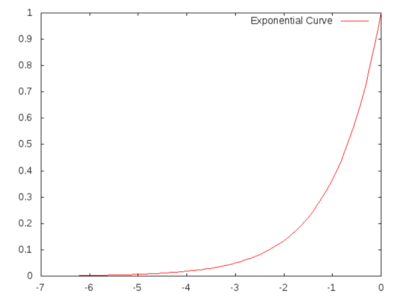 So now I am gonna add a simple line curve to this plot. 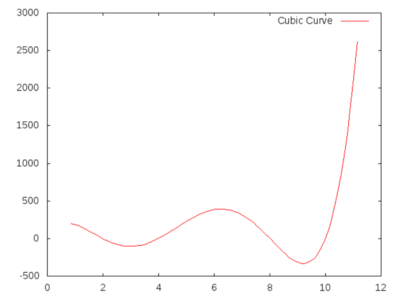 Just by adding 4 lines to the previous code, I have added another line curve in this plot. See what I did there ^^. 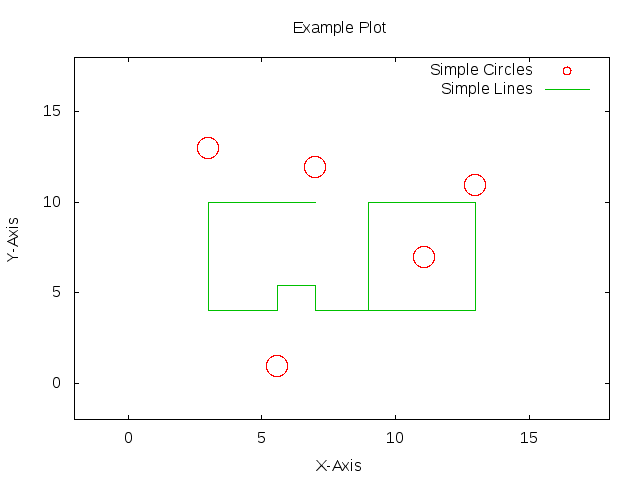 You can also easily remove curves too and save different variants of the same plot with different styles. Currently Glot supports many styles like lines, points, linepoints, impulses, dots, bar, steps, histogram, circle, errorbars, boxerrorbars and I plan on adding more. Thanks to my friends who helped with the drafts. 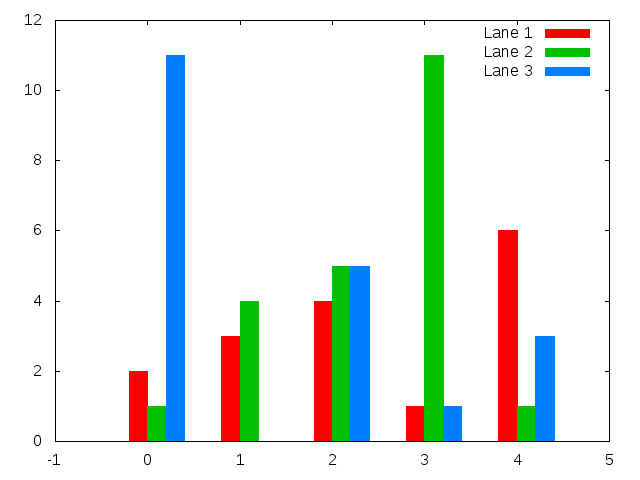 I am especially thankful to Sebastian Binet for his contribution to Go plotting libraries and other gonum libraries. 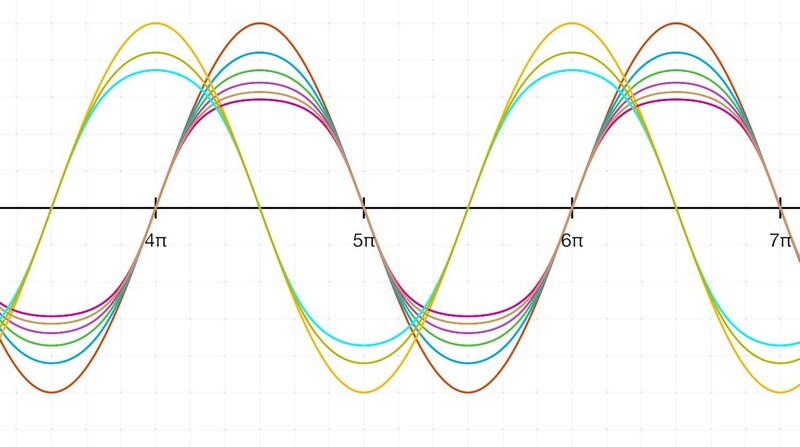 My ultimate goal is to make Glot similar to a matplotlib equivalent for Golang with tons of really amazing customisation features. I hope you find this interesting and useful. Feel free to try glot from github. Any suggestions and recommendations are welcome. Thanks to Arshee Khan and Kaustubh Hiware.